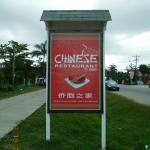 went just to get something outside the resort and were pleasantly surprised about how good the food was. kinda missed some take out food from home and hit the spot. everyone there was nice. Ambiance it ain't but the food is outstanding. Priced right. Eat in or take-out. Try the Shrimp and Black Bean sauce and the Hot & Sour soup! The best! We recommended people and they loved it too. We ate there 4 times in 2 weeks. 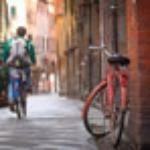 It is easily walkable from many resorts. Kenney is actually right there cooking the food. Portion size is large. Tonight we at Kenney’s Chinese Restuarant. 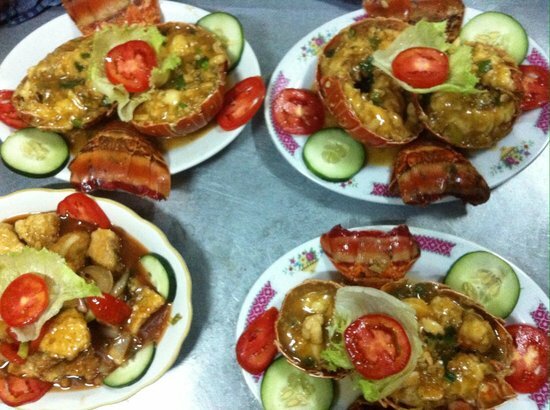 We started wiith soup, sweet and sour shrimp, which was spicy followed by some Schechuan Lobster which was excellent. My wife had vegetable print rolls and spicy spork. We enjoyed the meal and the prices were quite reasonable. 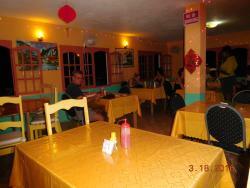 Friendly place with good Chinese food when you have had your fill of jerk chicken with rice&peas. Come prepared for waiting quite a while though as preparing the food takes quite some time. We brought playing cards from second visit. 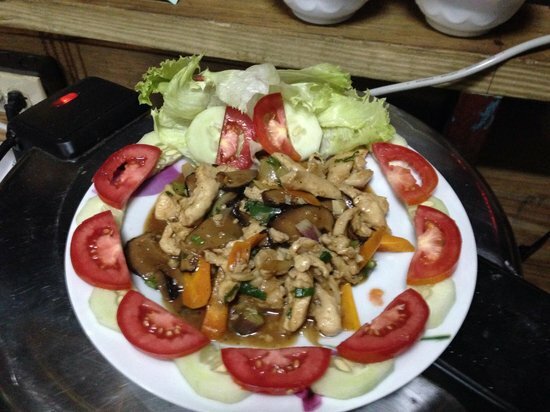 large portions, great value, great taste and presentation. instead of bean sprouts in the chop suey, it's bok choy which was a nice surprise, I reccomend sharing dishes and appie platters, portions are huge. Second time eating Kenny's and must say it was fantastic ! $9.00 for two and we ate like kings . 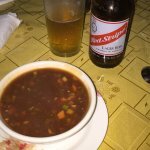 Do yourself a favor if you are hankering some Chinese while in Jamaica give them a try . Get quick answers from Keney's Chinese Restaurant staff and past visitors. 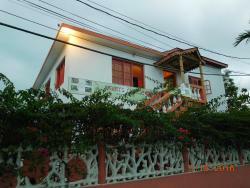 It is located next to Traveler's beach resort and inside Errol's Sunset café; perhaps a mile South of Charela Inn.